WOW, the full NWA movies Straight outta Compton was leaked by a disgruntled employee of Ice Cubes. ENJOY and SHARE before Universal takes this video down!! WOW , die volle NWA Filme Straight Outta Compton wurde von einem verärgerten Mitarbeiter der Eiswürfel durchgesickert. Genießen Sie und teilen , bevor Allgemeinen nimmt das Video unten !! WOW , de volledige NWA films Straight outta Compton werd gelekt door een ontevreden werknemer van ijsblokjes. Geniet en deel vóór Universal neemt deze video naar beneden !! WOW , les films complets NWA Straight Outta Compton a été divulgué par un employé mécontent de cubes de glace . Apprécier et de partager avant Universal prend cette vidéo bas !! 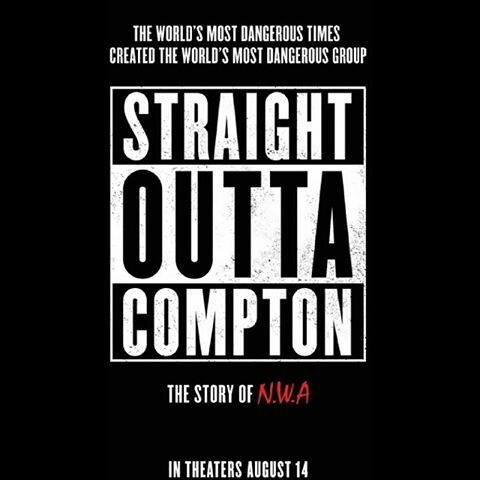 WOW , полные NWA фильмы Straight Outta Compton произошла утечка недовольный сотрудник кубиков льда . Пользоваться и обмениваться в универсальных занимает это видео вниз !! ВОВ , комплетни НВА кино Страигхт Оутта Цомптон је процурила незадовољног радника коцки леда . Уживају и деле пре Универзална узима овај видео доле !! WOW , os filmes NWA Straight Outta Compton completos foi divulgada por um funcionário descontente de cubos de gelo . Aprecie e compartilhe antes Universal leva este vídeo para baixo !! Are you a fan of Eazy-E and N.W.A ? Have small children? Can’t bump Eazy while you are with them? Well then you must check this kid out. Earlier this week the actors who will play Ice Cube, Eazy-E, and Dr DRE were announced. Dre will be played by Marcus Callender (although, according to The Hollywood Reporter, Dre initially wanted Michael B. Jordan, whose filming commitments didn’t make it possible for it to happen), with Jason Mitchell taking on the role of Eazy-E. Add O’Shea Jackson Jr as Ice Cube. The film is set to be released 8-14-15. Many people are upset due to the fact that none of Eazy’s children or family got the role to play The Godfather of Gangsta Rap. A Petition has been started to try and get some attention and possibly change the role of who will play Eazy-E. Please click the link below and sign the petition . Spread the word! Petition to have one of Eazy-E’s sons to play the role of their father.